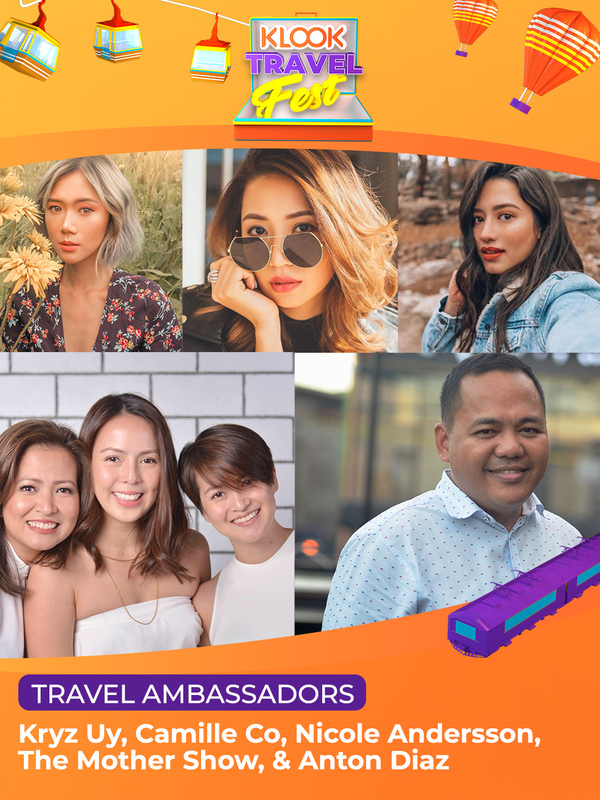 Come to the KLOOK Travel Fest 2018!! Whenever I get the chance to travel, I love how easy and convenient everything is now. Unlike the olden days when you have to go out of your house to book plane tickets and bear with long lines, now we all get to enjoy just sitting in front of our computers or even just our smartphones and easily click on travel deal that we want! This is incredibly helpful for people who are busy and don't have the time of day to just do one thing. 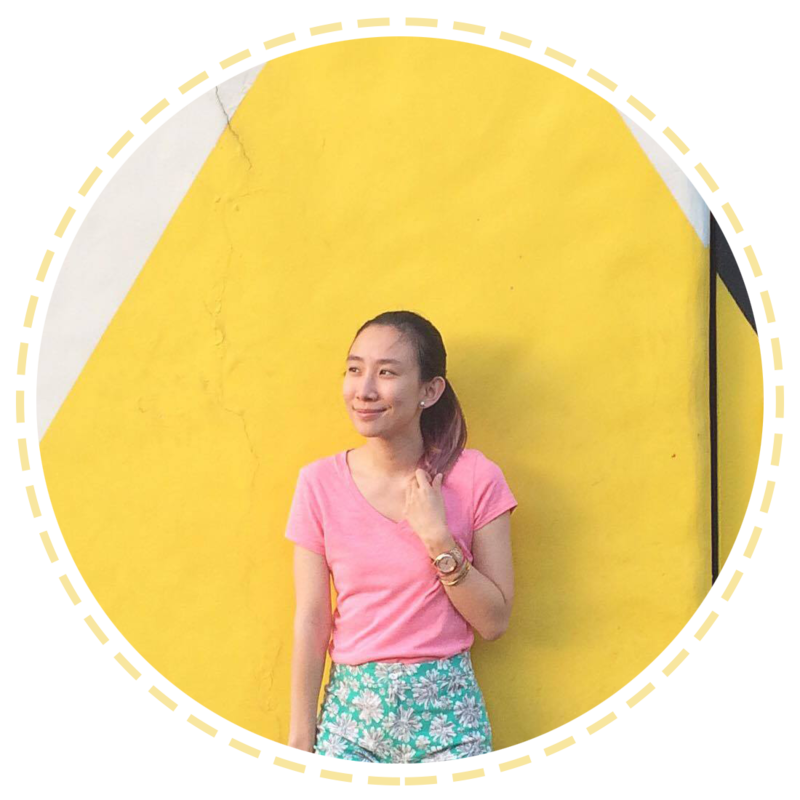 Personally, when I started traveling again last year, I learned about the site called KLOOK TRAVEL. We were in need of a pocket WiFi and the one that I usually book at BGC wasn't unavailable. So, I tried searching for options and thankfully found A LOT on Klook! ^_^ Ever since then, it has been our go-to site for all our booking needs! 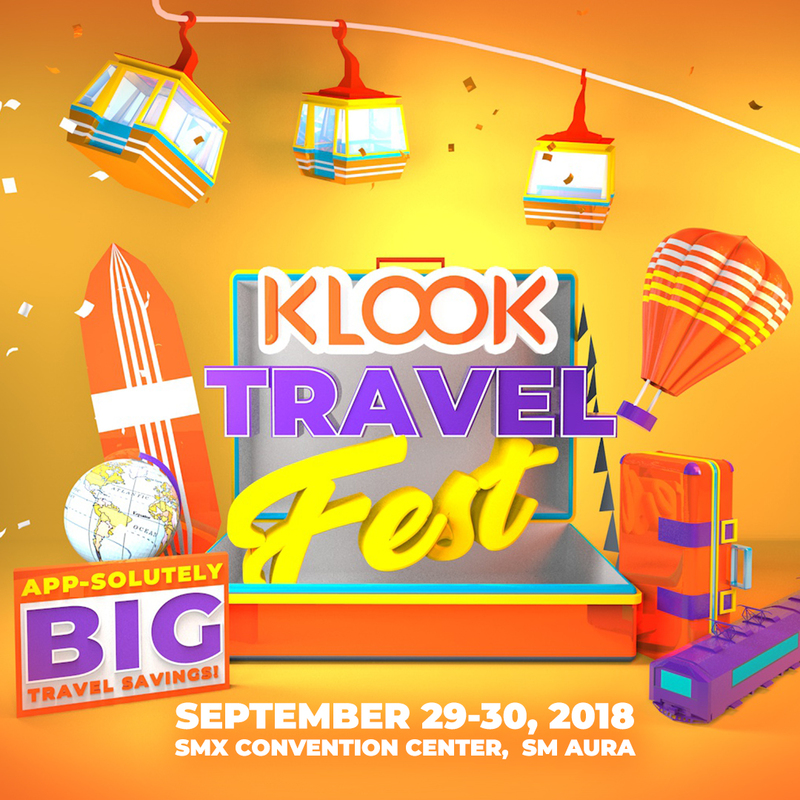 This coming September 29-30, KLOOK will be going offline and will have their biggest event yet at SMX Convention Center, SM Aura - the 2018 KLOOK TRAVEL FEST: The country's 1st ever mobile-led travel fair! For a special birthday treat celebrating Klook’s 1st year, get 8% off all Klook activities (maximum discount of Php500.00 when you use the promo code . Also stay tuned as Klook’s reveals their newest ambassador duo: Alex Gonzaga and Luis Manzano! The best part of this all? Admission is app-solutely FREE! Just download the app and claim your mobile voucher online. 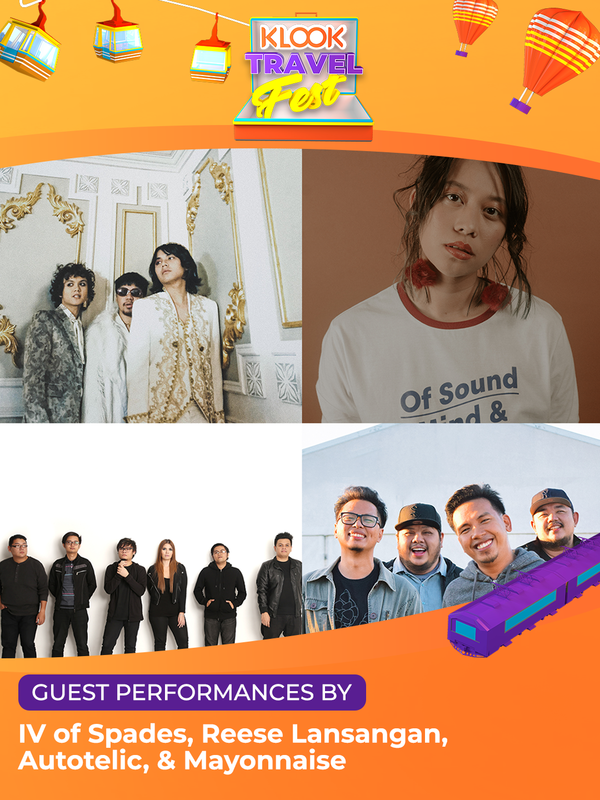 For more information, visit our official Klook Travel Fest website at: https://www.klook.com/event/travel-fest/.